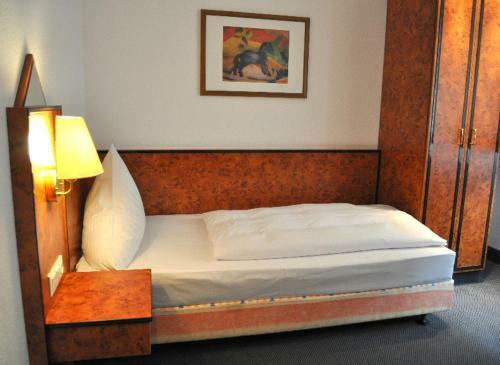 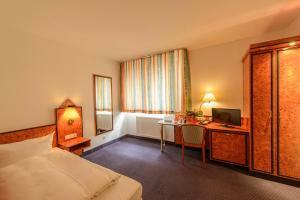 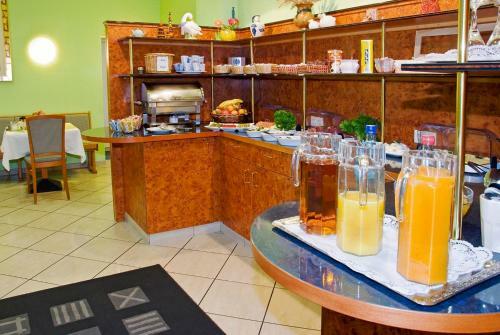 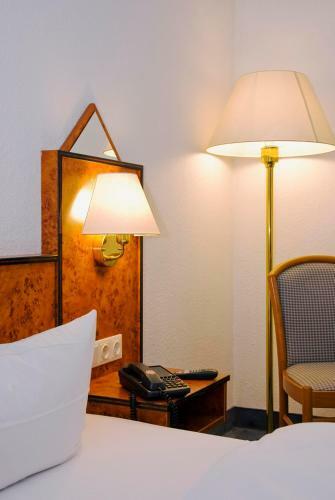 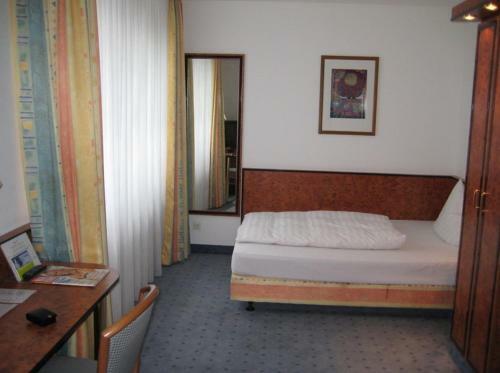 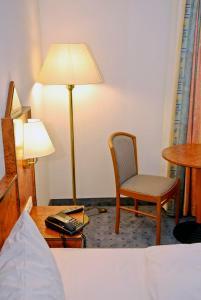 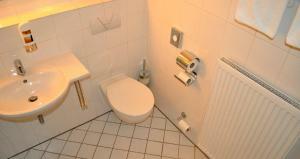 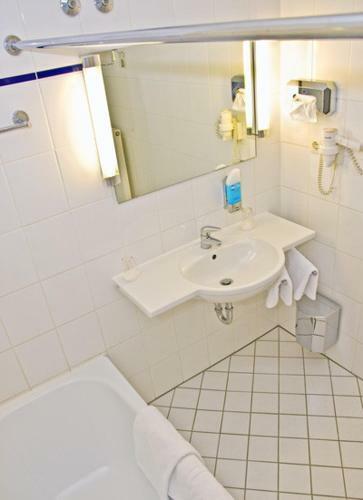 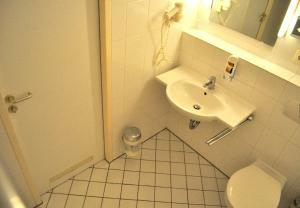 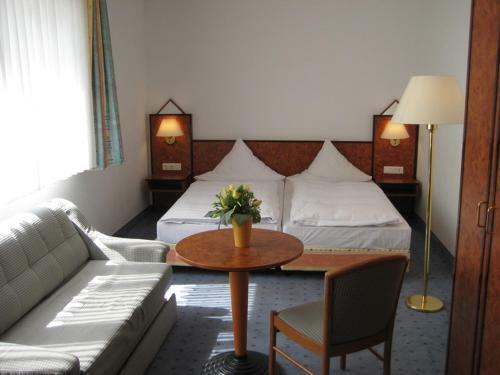 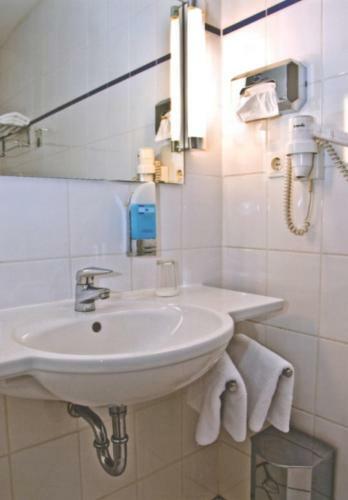 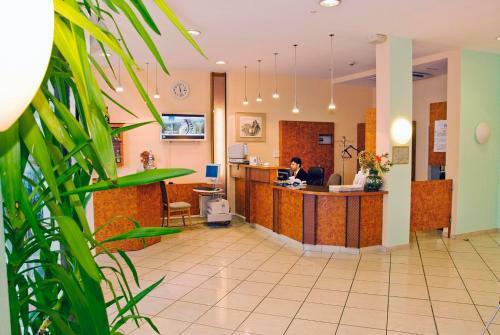 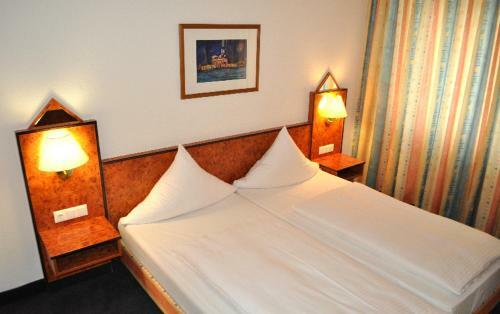 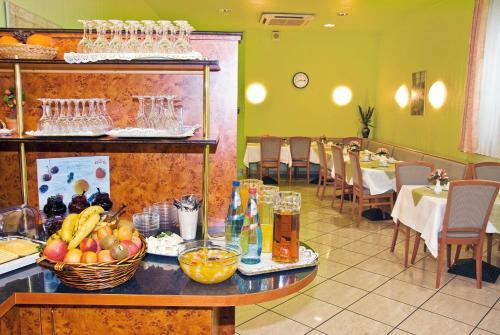 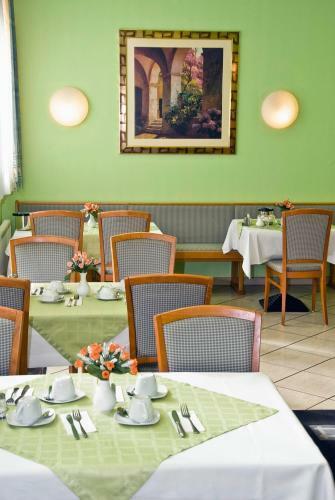 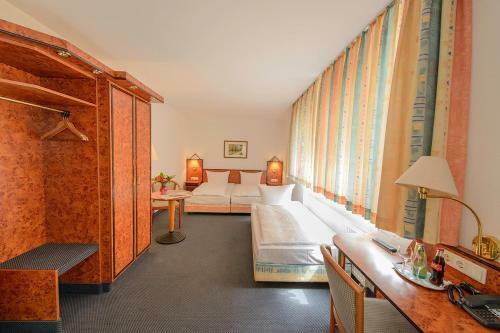 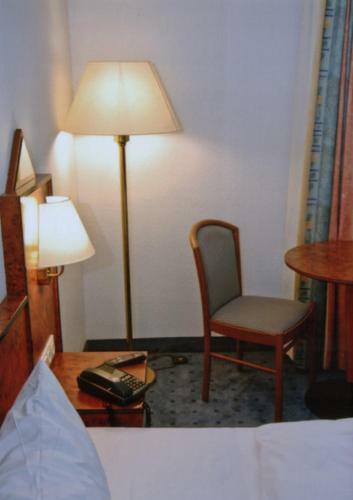 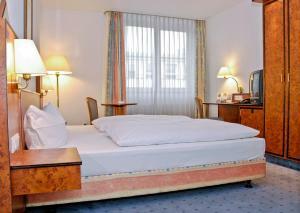 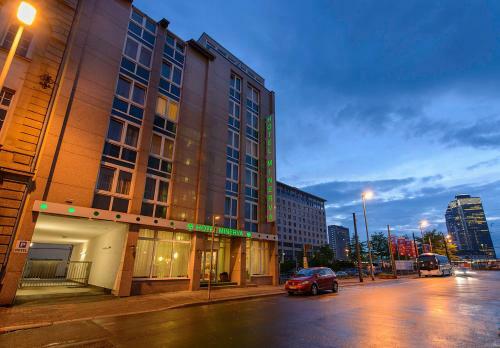 This hotel is situated in a side street, a 10-minute walk from Frankfurt Central Station. 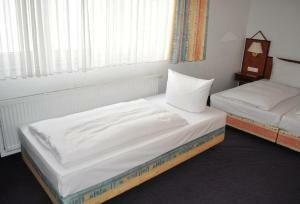 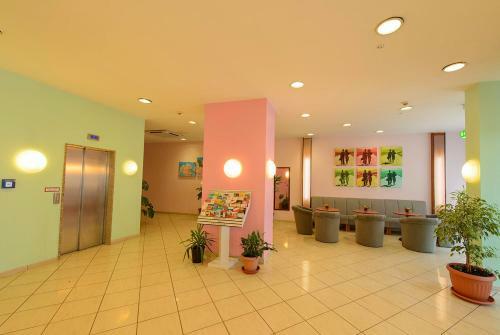 It offers air-conditioned rooms, free Wi-Fi internet and a large breakfast each morning. 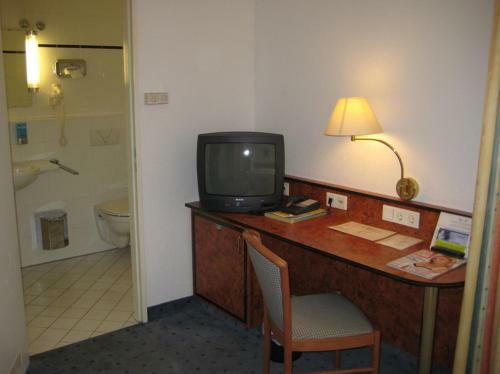 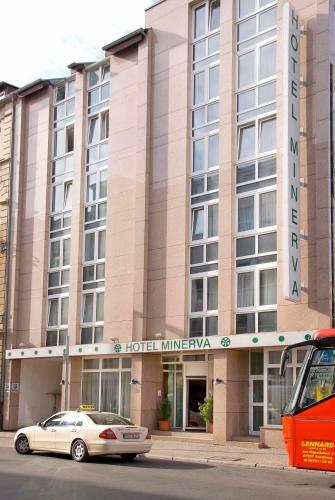 All of the rooms at the Hotel Minerva include cable TV, a safety deposit box and minibar. 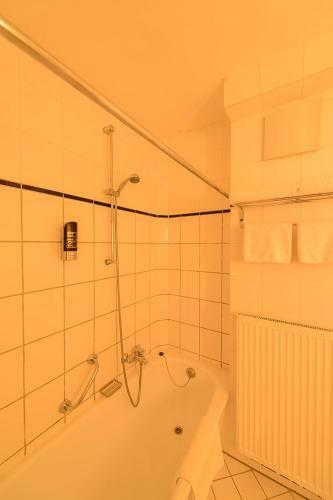 The private bathrooms feature a hairdryer. 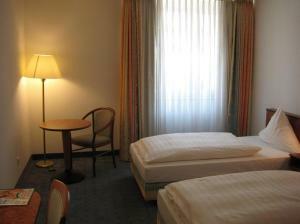 Frankfurt Central Station offers fast connections to the Frankfurt Messe exhibition centre in approximately 10 minutes. Frankfurt Airport is about 12 km away. 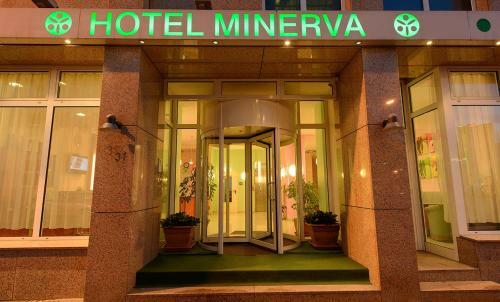 The area surrounding the Minerva offers a small selection of shops and restaurants. 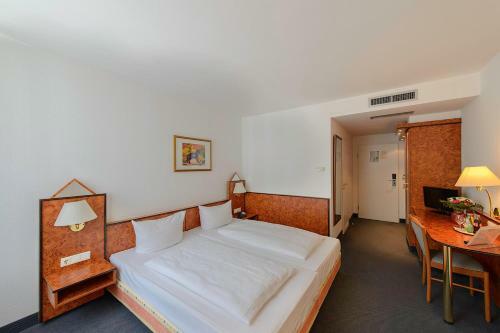 The popular Westhafen Tower is a 5-minute walk away. 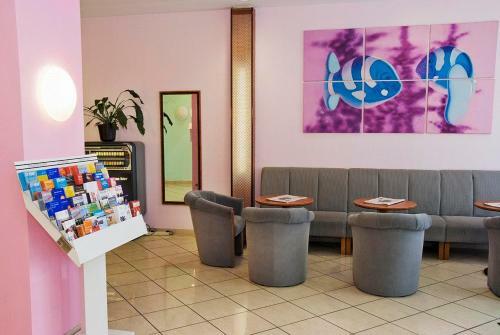 Guests are welcome to use the shared internet terminal in the hotel lobby and enjoy a drink at the bar. A 24-hour front desk offers luggage storage. 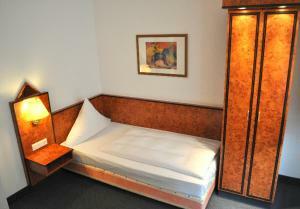 Spacious room offers a cable TV, refrigerator and a minibar.